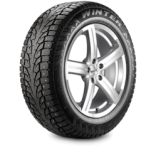 We implement machine-aided, precision vehicle suspension and wheel alignment. 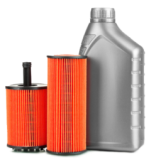 We handle Oil changes and Filter Replacements for a range of sensitive vehicle models. 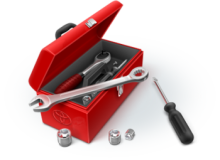 We provide a range of general automobile servicing options for a range of vehicles. We also analyze, service and overhaul vehicle braking and disk systems. We carry out maintenance of BMW, Mercedes Benz, Land Rover, the upper end of Volkswagen and Audi vehicles.We understand the responsibility of taking on the maintenance and repairs of prized possessions and we are proud to offer the highest levels of honest service. Our mission is tied to our commitment to be the leading automobile solutions provider to our customer. We are continually improving our quality management to achieve this. With more than 30 years of experience in the automobile industry, our credibility speaks for itself. Got a car fault in an unexpected location? We’d come pick it up. Our repair process is fast, professional, world-class and highly transparent. Get your car delivered to your doorstep – better than it ever was before. We are committed to be the leading automobile solutions provider to our customer. We continually improving & implementing a quality management to achieve this. We carry out maintenance of BMW, Mercedes Benz, Land Rover and the upper end of Volkswagen vehicles. We are proud to offer the highest levels of honest service.